Global trends by large corporations may hint at 2019 becoming the year of artificial intelligence and machine learning. Similar realisations have led to the prominence of machine learning and artificial intelligence in recent years, particularly in Singapore. There has even been talk about artificial intelligence as the fourth industrial revolution—probably why the Singaporean government is so keen on jumping aboard that train through advocacy, and throwing a lot of money into its development. It probably helps that artificial intelligence could make it easier for the island nation to govern its people—the Monetary Authority of Singapore’s (MAS) foray into suptech (supervisory technology) comes to mind. Almost literally putting money where their mouth is, Singapore has thrown a lot of money into supporting its growth. In collaboration with Microsoft, Intel and Datacamp, Singapore launched two free AI courses, one to train up to 2,000 executives or those technologically inclined on artificial intelligence for future job opportunities, while another 10,000 a more rudimentary look into AI’s potential. This is an effort to stopgap what relevant parties see as global shortage of AI talent. The National Research Foundation (NRF) has undertaken the AI Singapore programme, which aims to boost Singapore’s artificial intelligence capabilities, and tallies directly into its growing talent base. Its goal is to look at how AI could be used in healthcare, improving traffic output, and more relevant to fintech, broaden adoption of AI and machine learning within industries, with input from industry partners. These efforts will be made in what the foundation refers to as a “makerspace environment” for interaction, collaboration, and encouragement of adoption. It is a collaboration between the NRF, the Smart Nation and Digital Government Office (SMART), the Economic Development Board (EDB), the Infocomm Media Development Authority (IMDA), SGInnovate, and Integrated Health Information Systems. NRF has invested up to $150 million in the programme over five years. A further $27 million by MAS goes into the Artificial Intelligence and Data Analytics (AIDA) Grant under the Financial Sector Technology and Innovation (FSTI) Scheme—one of the two tracks the financial institution track, where the grant would fund up to 50% of the project costs for projects that leverage AI and data analytics techniques to generate insights, formulate strategy, and assist in their decision making. These techniques may include machine learning, natural language processing or text analytics, deep learning or neural networks, predictive and prescriptive analytics. ear period. 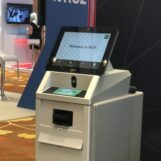 Artificial intelligence will even be the focus of the Singapore Fintech Festival 2018, which goes to show that the bug that has bitten Singapore has delved into fintech as well. This study by Forrester Consulting conducted for Appier shows that Indonesia leads the Asian Pacific pack in artificial intelligence adoption. 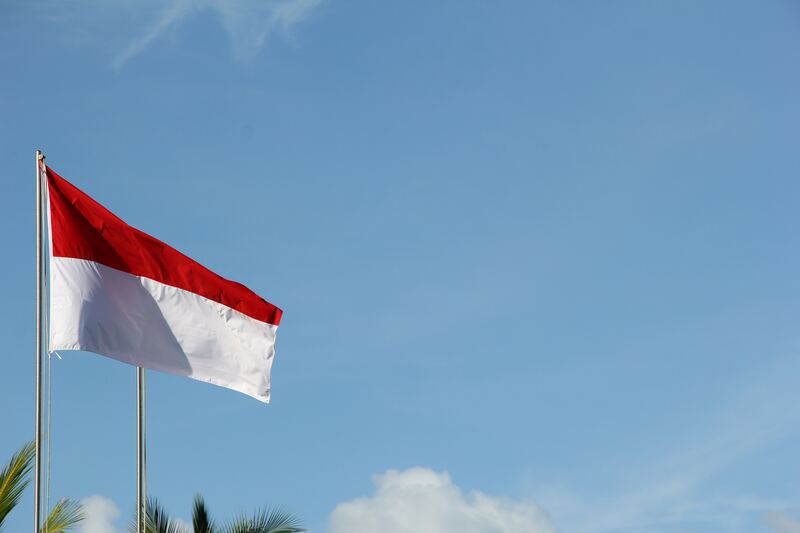 Indonesia stands at 65% adoption, while Singapore lags at 50%. We found that the sample sizes for the report seemed a bit small, but similar results can be corroborated by an IDC Asia/Pacific Enterprise Cognitive/AI survey that found 24.6% of organisations in Indonesia adopting artificial intelligence, while Singapore is at 9.9%. 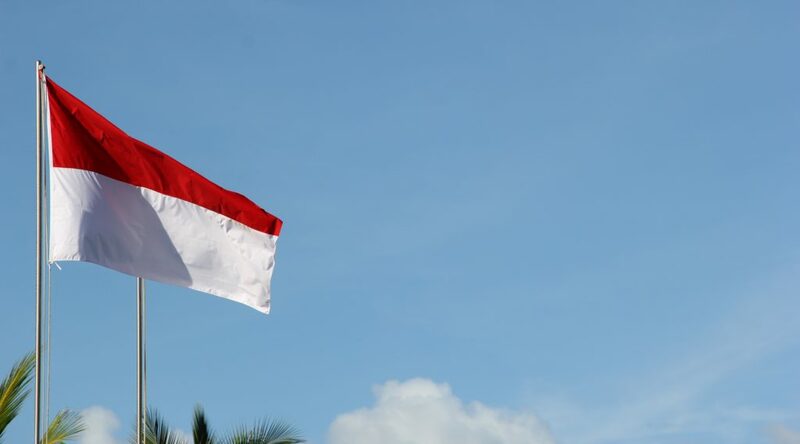 Indonesia is likely the region’s frontrunner in artificial intelligence, as McKinsey reported, due to its disruptive impact by automating roughly half of the work activities in a nation with a huge population. Indonesia could see 52% of all its activities automated. The numbers are far apart and may require further and more thorough research, but the impression that is clear—Singapore lags behind in artificial intelligence adoption even among Southeast Asian countries. In similar suit, skeptical voices are wondering if government advocacy has been doing enough to actually see tangible impact in artificial intelligence adoption. In fact, Singapore’s push to build a talent pool in the region through a free course likely comes from a realisation that Singapore is not yet equipped to ride the coming wave of artificial intelligence. With its high, if belated, interest in artificial intelligence, Singapore will not likely rise as an artificial intelligence powerhouse anytime soon. 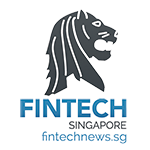 However, McKinsey reports that Singapore is, at least, ahead in artificial intelligence for fintech, perhaps due to longstanding existence of artificial intelligence startups for fintech. It makes sense then that Singapore has aspirations towards becoming an artificial intelligence hub at least in this region, and has even released a voluntary governance code for ethical use of artifical intelligence and personal data. 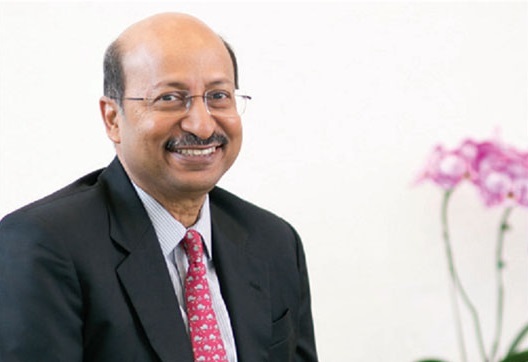 The governance is currently in the works, formed by K Rajah, a former attorney-general, Monetary authority of Singapore, and a five-year research programme on governance of AI and data, among other parties. 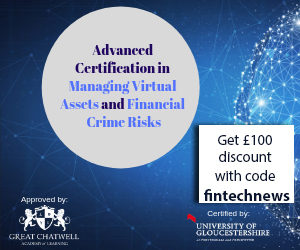 While the guideline could be a good benchmark to help someone identify organisations that one should or should not trust data with, the voluntary nature of the guideline may help curb accidental data misuse, but not malicious players. There is also the issue of data hacks that Singapore’s fintech institutions need to take very seriously. The government health database hack comes to mind, impacting 1.5 million users, or around one-quarter of Singapore’s population and widely considered the biggest hack in Singapore. So far, there have been no large-scale attacks into any of Singapore’s existing artificial intelligence companies, but as more players begin thinking about and adopting artificial intelligence, new players may not be able to protect themselves as well as others might have. Equipping the public with artificial intelligence knowledge could also equip them with the ability to do evil with juicy, newly formed gaps ready for the picking. Overall, Singapore’s artificial intelligence conversations have been more focused on healthcare for its more obvious impact, but Singapore is in a pretty decent position to grow its fintech side, once its grants and research bear fruit. 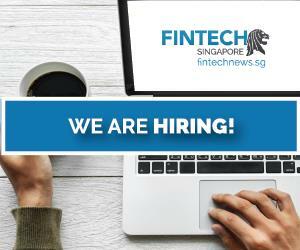 However, even as we stand in a decent position for fintech artificial intelligence, Singapore is at a crucial crossroads. If we play our cards right, we could see widepsread public acceptance and adoption of artificial intelligence, which would, in turn, boost the trust and technology in finance as well. For what it’s worth, it has been said that Singapore has been attracting artificial intelligence talent, which could reduce the nation’s dependence on local talent. There are also more Singaporeans that are ready to accept personalised artificial intelligence solutions, though the number still stands at 35%. We may be a little behind, but there’s no reason why we can’t catch up.